Positioned between the Atlantic and Arctic oceans, Greenland is considered the world’s largest island, and it is covered with snow and ice. In late October, I met with Greg Miller—founder of the Land Cruiser Heritage Museum and the Lead Adventurer for the Expeditions 7 project—to discuss his next adventure to traverse the Greenland Ice Sheet overland. 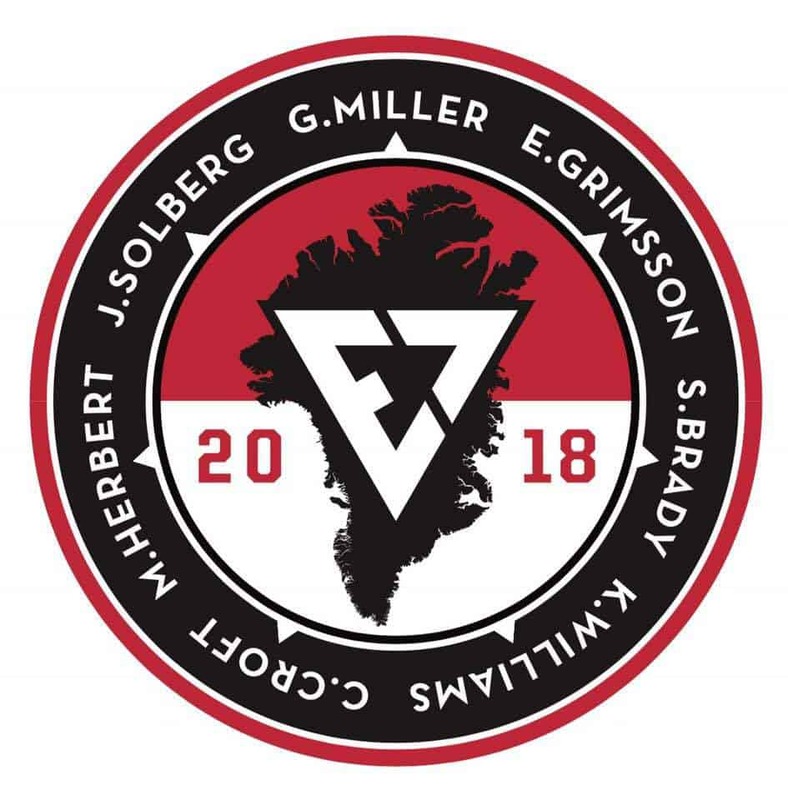 Greg said, “This is a unique opportunity to cross one of the largest ice fields on the planet and for one person to come along on the expedition for the benefit of the museum.” Greg came up with the idea while visiting the North Pole; confidence for the endeavor came from his success with E7 in crossing Antarctica. 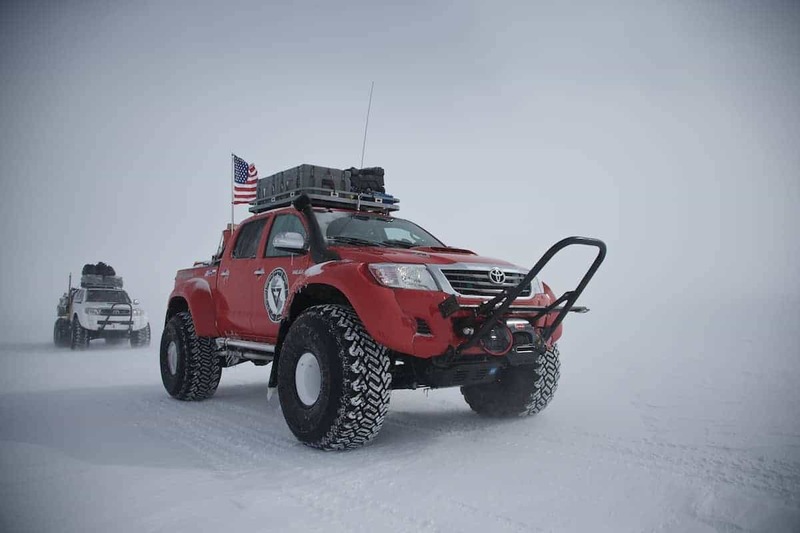 The expedition will occur in spring of 2018 and utilize three Arctic Trucks-prepared Toyota Hi-Lux trucks to transport fuel, equipment, and personnel on the journey. 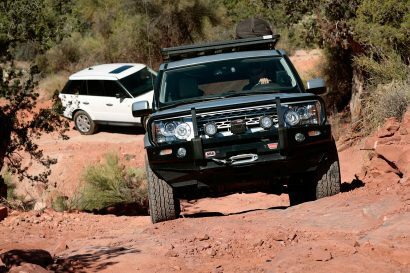 In addition to Greg Miller, Clay Croft and Kurt Williams of Expedition Overland will comprise the video crew, and Scott Brady of Overland Journal will be capturing still images and editorial of the adventure. Greg has also set aside one seat on the trip for a lucky individual to win in auction. 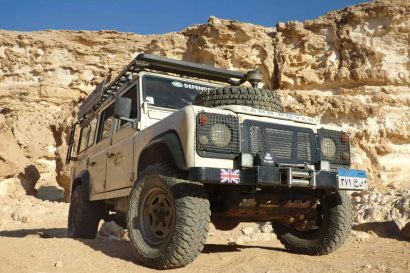 Greg’s goal is to raise money for the operation of the museum, which helps to preserve the legacy of over 80 individual models of Land Cruiser. The winner will be responsible for their flight to and from Greenland, their personal equipment, and their own evacuation insurance. But after that, on-the-ground costs including fuel, vehicles, support personnel, and all associated logistics will be covered. 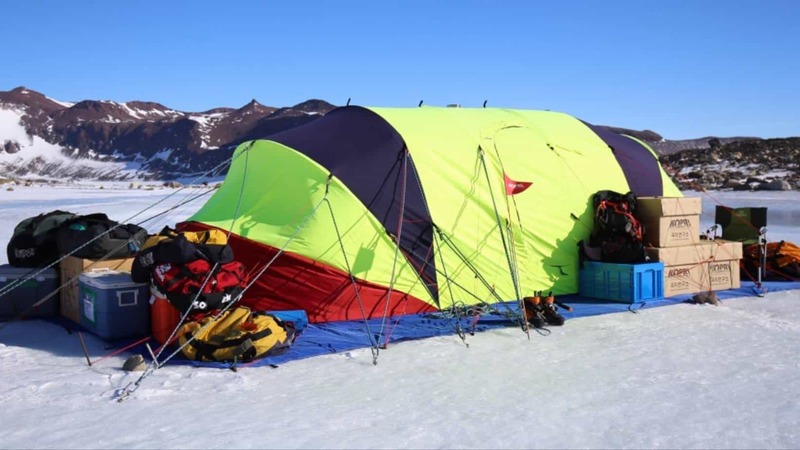 The adventure will be 20-25 days, with most of the time spent crossing the glaciers. This is truly the adventure of a lifetime—to join the first American team to attempt this journey, all while helping to support a worthwhile cause. The auction is being managed by Auction Cause and is held on eBay Charities here: ebay.com/itm/202211917676. 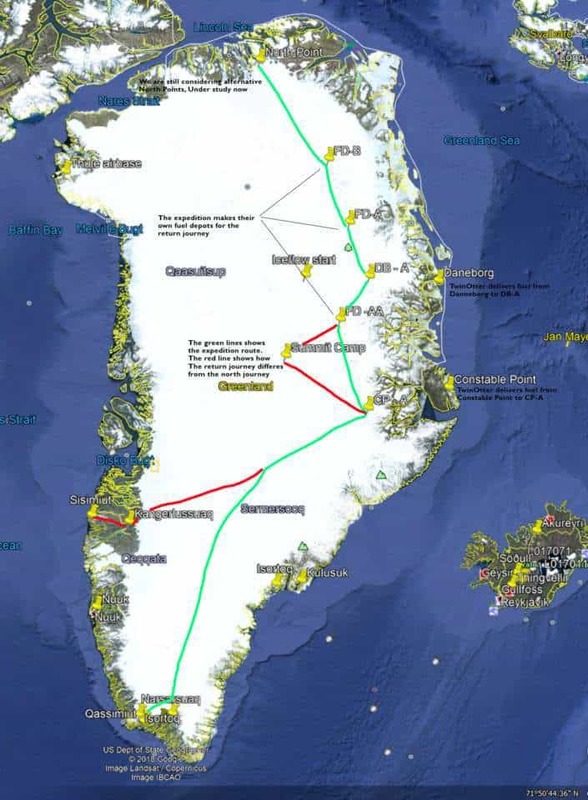 Left: Map of the proposed route across Greenland. Right: The Hilux will be carrying and pulling (sleds) their own fuel across the glaciers.